Home Training Articles Reality Training What to Expect When Training in the Russian Martial Art of Systema? What to Expect When Training in the Russian Martial Art of Systema? In his article Bratzo Barrena discusses what to expect when training in the Russian Martial Art of Systema, as most people who attend their first Systema class come with preconceived ideas about what they will get from training. Often people have the wrong idea, as a result from their experience in other martial arts or combat sports (as practitioners or spectators); some come with distorted or even unrealistic ideas, probably taken from Hollywood movies. Those who expect to find techniques that are devastating, savage, and aggressive, techniques that brutalize the opponent and that allow them to easily defeat any adversary. They want to be invincible! 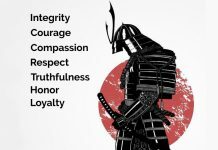 Those who expect to find in Systema a martial art that develops their inner energy, chi or ki, with techniques that transcend the physical realm and that, with no effort nor pain, allow them to easily defeat any adversary. They also want to be invincible! Unfortunately, both approaches are utterly wrong. Some people from the first group get disappointed because they don’t find the physical and emotional aggressiveness, competitiveness and savagery they consider a martial art must have. Some people from the second group get disappointed because they realize that Systema requires lots of effort, proper biomechanics, physical pain, and emotional challenge. Understanding the Russian Martial Art of Systema requires an expansion of your mentality. Systema is self-defense, it is not sport and not fighting. Simply put, combat sports and fights are ‘duels’, it means, two people want to hurt each other. Self-defense, on the other hand, implies one person who wants to hurt someone, and another person who doesn’t want to get hurt. This subtle difference completely changes the dynamics of a confrontation. Systema is integral, it is not specialized. Martial arts specializing in one aspect of combat were not created for self-defense, they are sports, and yes, they are dangerous and effective in their specialty. And of course, the abilities they develop can be very useful in a self-defense situation (just like a ballet dancer can easily kick you in the face for self-defense, but ballet wasn´t created for self-defense). A self-defense situation requires having developed abilities suitable for any possible situation: standing, on the ground, several attackers, weapons, confined spaces, defending another person and many more scenarios. Self-defense is not specialized, that’s why Systema offers an integral approach to it. Systema won’t teach you a syllabus of techniques. Having a repertoire of techniques that you must learn and repeat until “perfection” only limits your infinite possibilities of movements to those that your syllabus allows. What Systema aims for is an integral development of your abilities, it does not aim for perfection, it aims for freedom; it does not aim for muscle memory, it aims for muscle intelligence; it does not aim for learning, it aims for understanding. It does not aim for limiting your abilities, it aims for expanding them. Physical and emotional aggressiveness and violence are expressions of fear, they alert the aggressor and prepare him to confront you. Being emotionally altered diminishes your capacity for judging the situation, which lead you the wrong decisions. Systema is not apparent. It’s goal is facing a situation in a relaxed and efficient way, without presenting yourself as a danger, or a threat. Do what you have to do, without extra gesticulations, without showing off, in a subtle way. Even though one has to keep a relaxed body and psyche, punches, kicks, levers, locks, etc. one must be efficient; the body cannot be tense or rigid, it must be relaxed, smooth, heavy and painful. Pain and physical effort are fundamental in Systema, because they allow you to train your body and psyche to understand the real physical dimension of pain (and fatigue), eliminating the emotional burden that intensifies it. It helps you know your real limits. But, this must be done progressively, avoiding injuries that harm the body and alter the psyche. Pain teaches, injuries destroy. Systema does not require years of training. 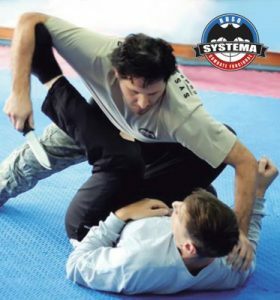 As any human activity, Systema requires serious and constant training to develop your abilities to an appropriate level, but it does not require years for those abilities to be useful in a self-defense situation. It´s a progressive development, but does not take years. Systema must be practiced for a lifetime. If Systema doesn’t require years of training, why it must be practiced for a lifetime? Unlike other martial arts, one should not train Systema all their life to achieve “technical perfection”, repeating the same movements again and again. Very much on the contrary, your Systema must change as you get older, the reason is very simple: if your body and psyche change as years pass, it´s logical that your Systema must change too. 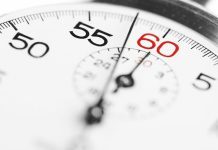 What you were able to do at 20, your body won’t be able to do at 40 or 60. The only way in which your Systema can adapt to the abilities according to your age, is by constant training, all your life. You change, your Systema changes with you. Systema does not make you invincible. Systema allows you to develop abilities to defend in an effective and efficient way, but it does not make you invincible. This is why you must take into consideration that a confrontation is the last option. Fighting isn’t good or bad, it isn’t necessary or unnecessary, but it is always dangerous. Bratzo Barrena has been teaching Systema since 2010. 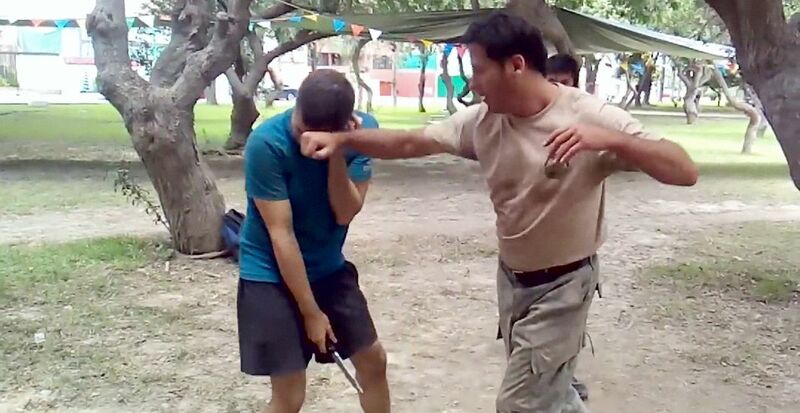 Certified by Vladimir Vasiliev, he runs a Systema school in Lima, Peru Systema Ruso Combate Funcional – Perú . 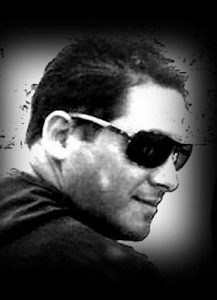 Bratzo is the Spanish translator of many Systema Training Tips articles. 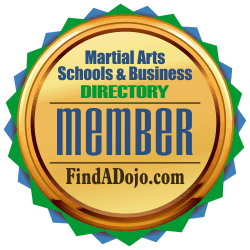 Systema Ruso Combate Funcional – Perú on the Martial Arts Schools and Businesses Directory. 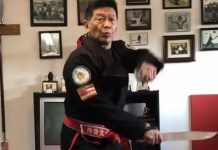 To contact Bratzo Barrena and Systema Ruso Combate Funcional – Perú visit their listing on the Martial Arts Schools and Businesses Directory by clicking on the image on the right.